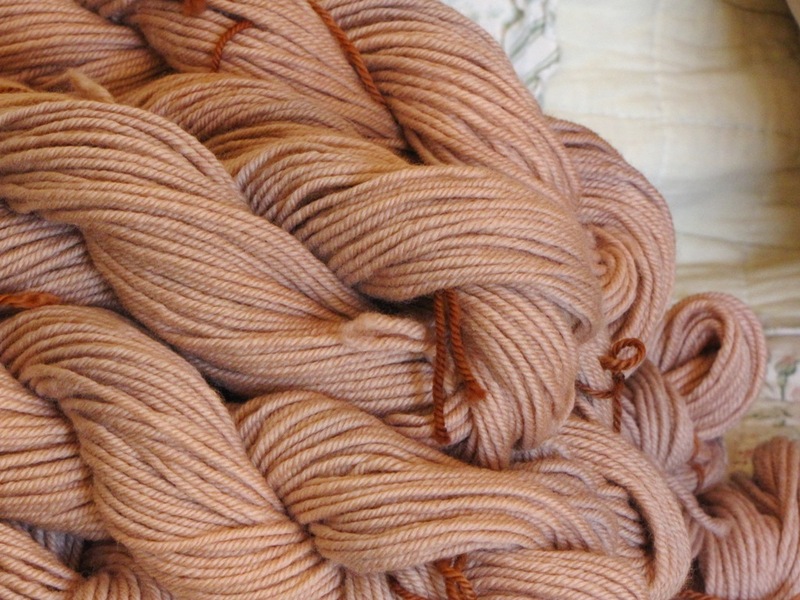 I have been needing to dye up some Rooibos Tea Merino wool for a Labrador dog that I am going to knit for someone and I thought I would share the process with you. 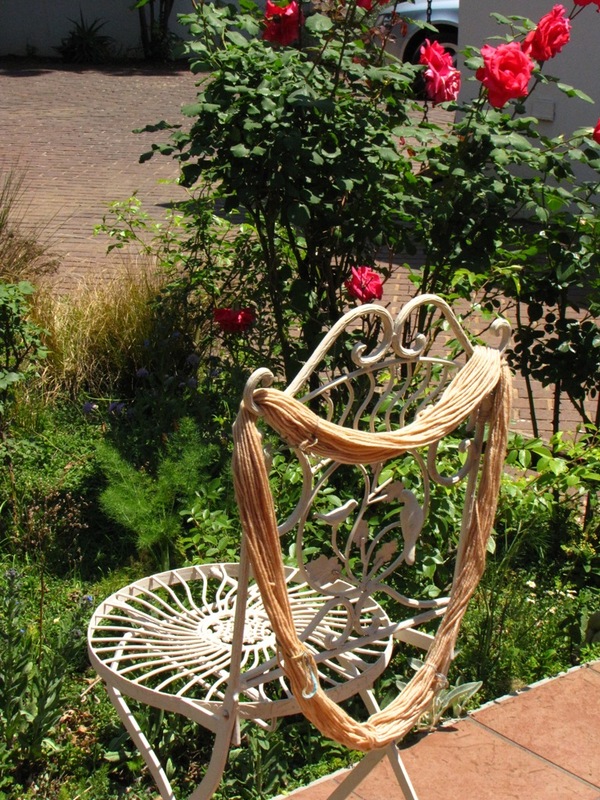 Dyeing wool is such fun and I enjoy natural dyeing because I am using something from nature and that makes it very special to me. 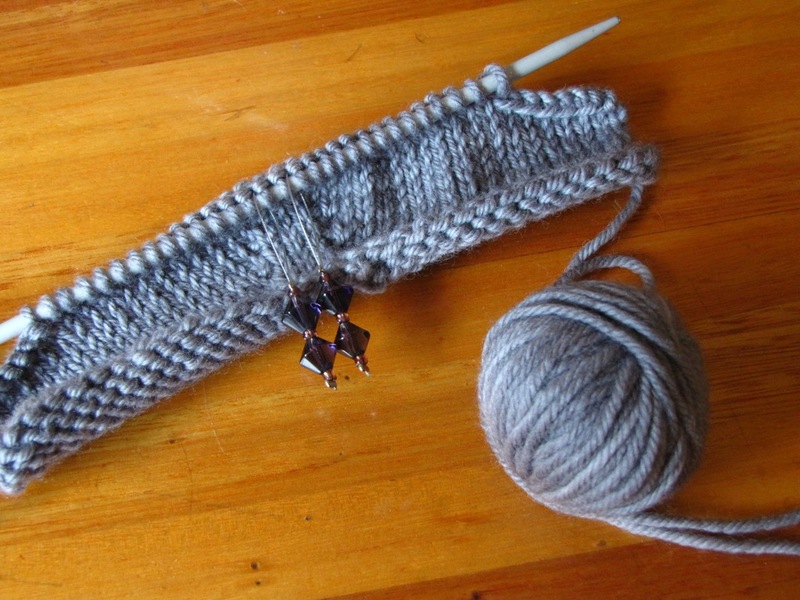 First I soaked my wool in some warm water and added a little liquid soap, I left that to soak overnight and then the following day, I squeezed the water out of the wool and placed it in another basin of water and added some vinegar, this helps the colour to stick to the wool. I left the wool in the vinegar water for about an hour. On the stove, I heated up enough water to cover the wool (once added, not yet) and added the tea bags, brought the water to the boil and let it simmer to release the tea from the bags. 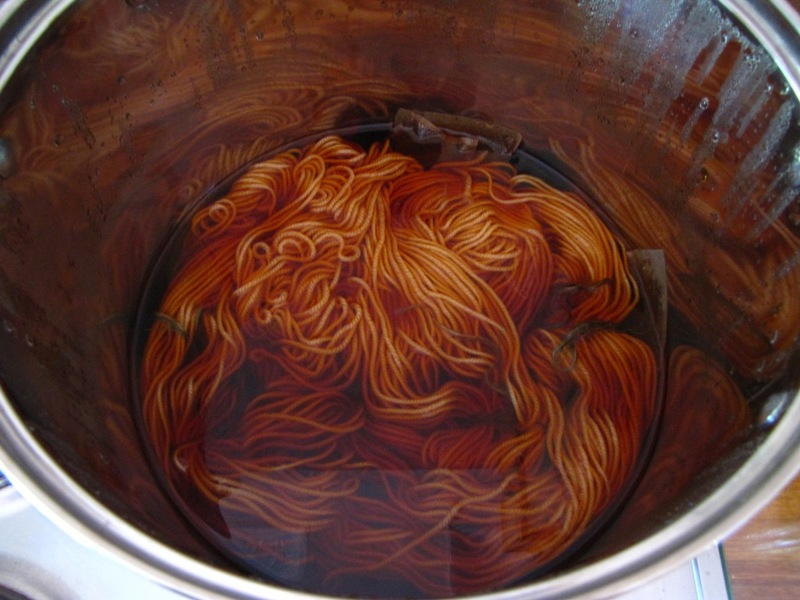 Once the water was a lovely rich tea colour and had cooled down quite a lot, I squeezed the water out of the wool in the vinegar solution and added the skeins to the pot. You can remove your tea bags if you wish, but I always leave mine in the dye pot. I slowly heated the dye bath until it was very hot but not boiling and then I turned it down to simmer for about an hour or so. I removed the pot from the stove and allowed it to cool, I usually leave my wool in the dye bath for a few hours and then remove the wool from the pot and place it in a basin of water to rinse out the remaining tea. Keep rinsing the wool until the water runs clear and then hang up to dry. 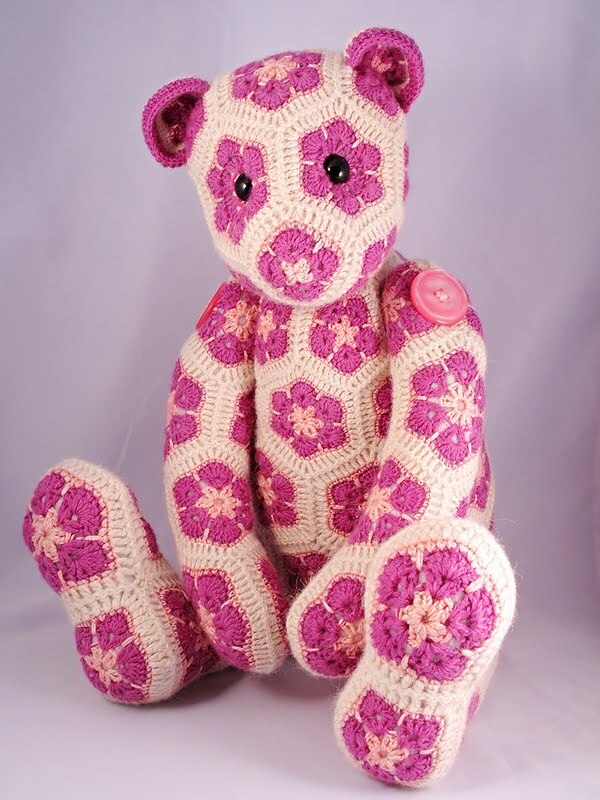 I had a few extra skeins, so I have added them to my shop:) The wool is DK and can be knitted with 4mm / 6 US needles. Yesterday, Caiden started a new Spring homeschooling block all about gardening, planting, insects etc… The block can be found on this wonderful Yahoo group called Waldorf Home Educators, it is an amazing homeschooling resource that is freely available on the internet. It is Marsha Johnson’s beautiful Yahoo group. If you haven’t already joined as a member, it really is a wonderful place to visit. You could quite easily put together your own curriculum from everything she offers in her ‘Files’ section, under ‘Age Specific Curriculum’. Caiden decided to plant his own veg garden, he chose the veggies that he wanted to grow and then I found some craft sticks. He labelled each stick with the plant name and the date of planting and put these at the end of each row of veggie seeds. He really enjoyed planting his own garden. Now he will be able to know by looking at the date on his sticks, when a good time will be to plant again for succession planting. He is also going to save some seeds for next years planting. 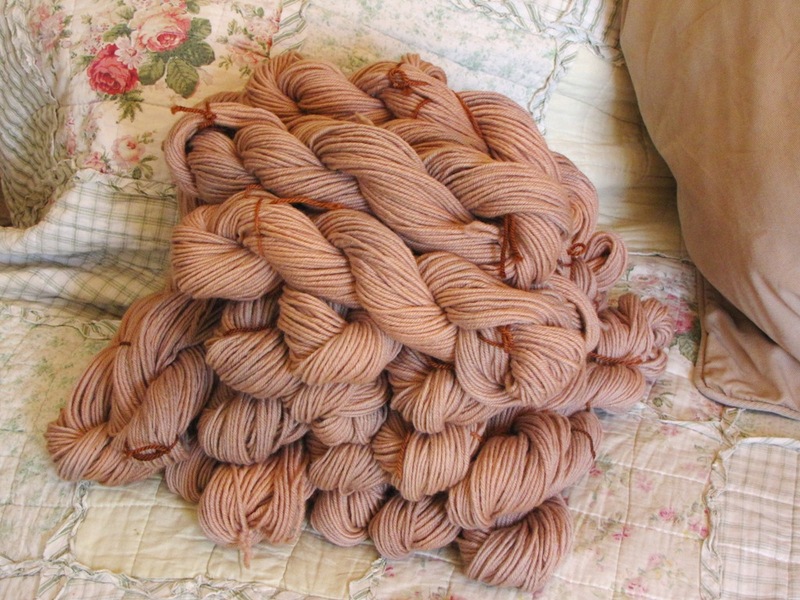 Today, I custom dyed some mohair yarn for someone to be used as Waldorf doll hair. 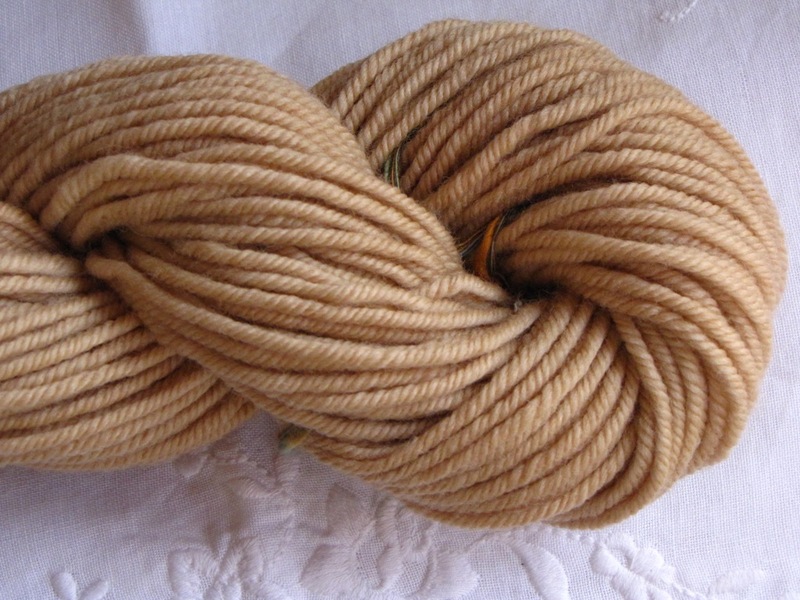 I dyed my yarn with Eucalyptus bark. It has come out a lovely honey blond colour. 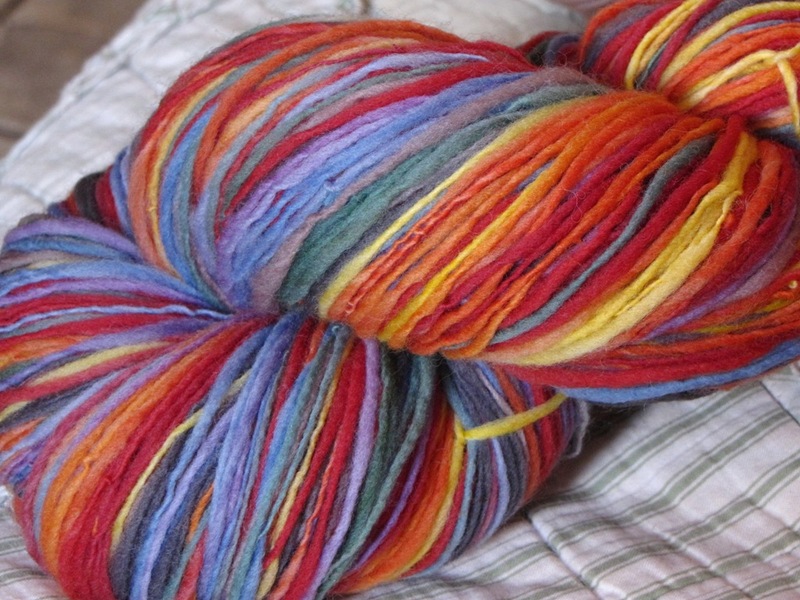 I am going to dye up some more for the shop too. Cupboard on the right… more yarn… I know so many plastic bags… whenever I buy yarn and rovings they always arrive in the post in these plastic bags, I repurpose the bags and use them to store my wool and rovings, it keeps my yarn safe from moths etc… and I use the bags over and over… and when I no longer need them, I will once again repurpose them and crochet or recycle them into shopping bags etc… I also put soap blocks, and lavender into my cupboards to let the little insects think twice about setting up home here:) I believe you can also use cedar blocks as well. 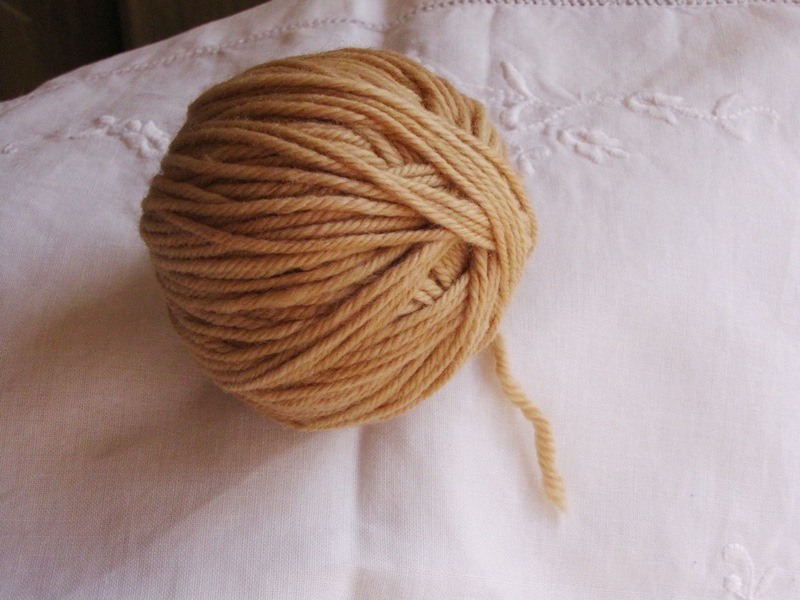 I am going to knit a bath mat with this beautiful two ply organic cotton from here.